Motorcyclists have been granted permanent access to bus lanes in London, the capital’s transport authority announced today. The decision follows a three-year trial of the measure which has helped smooth traffic flow, cut emissions and reduce journey times according to Transport for London (TfL). Cycle collisions also fell significantly by 11.6% in the latter 18months of the trial compared to before it began. Cycle groups have campaigned against the measure, claiming increased motorcycle speed makes bus lanes more dangerous for their members. 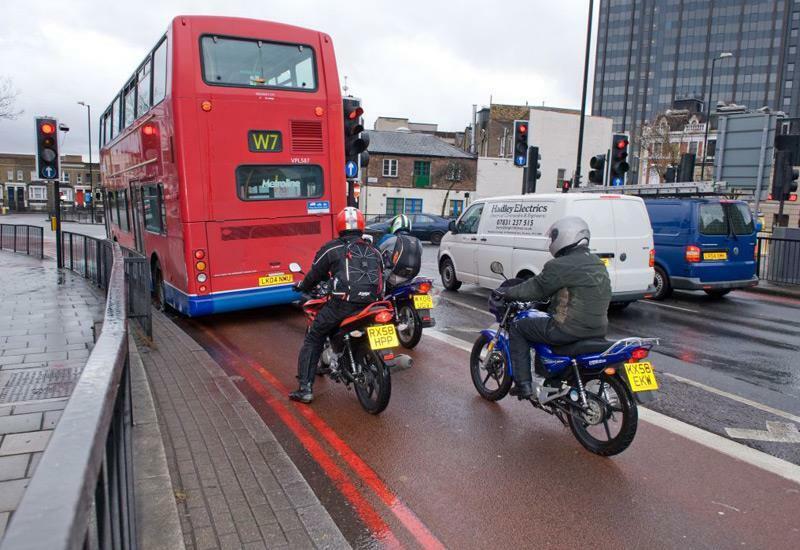 TfL said enforcement had led to a 6.5% reduction in motorcycles speeds in bus lanes, with the number of riders breaking the limit down by a fifth. The trial on London’s major roads, or ‘red routes’, will be made permanent from January 23. Ben Plowden, TfL’s Director of Better Routes and Places, said the trial had “shown reduced journey times and environmental benefits with no significant safety issues thrown up for motorcyclists and other vulnerable road users. "The additional enforcement measures we introduced have also helped reduce average speeds for riders in bus lanes, delivering benefits for all road users in London. This is an important measure which has proved popular with motorcyclists across the capital." Steve Kenward, CEO of the Motor Cycle Industry Association, said: "Industry strongly welcomes TfL’s decision. Allowing motorcycles to use bus lanes sends a clear message to road users that motorcycling helps to reduce commuter journey times, traffic congestion and CO2. "Like cyclists, motorcycle users face vulnerabilities which bus lane use helps to mitigate and we support TfL’s recognition of motorcycling as part of the Mayor’s strategy to smooth traffic flow and reduce CO2."